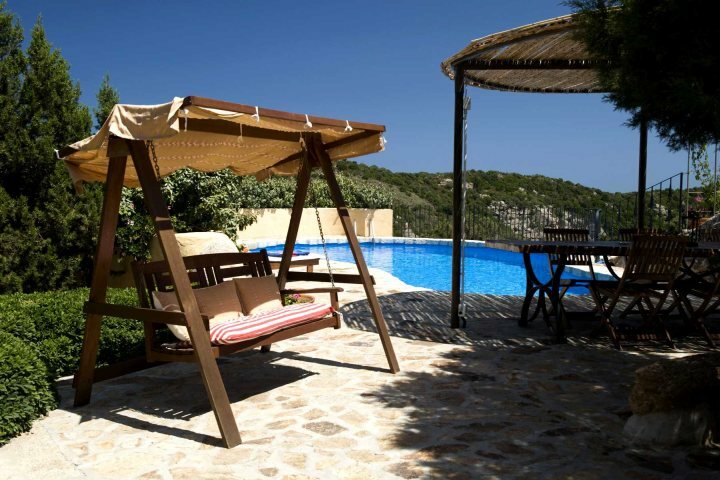 If you're looking to start your holiday from either Gatwick, Heathrow, Manchester, Luton or Bristol, we're delighted to announce that we're now offering midweek departures for a number of our self-catering properties, giving you even more choice and flexibility for your holiday in Sardinia. We've now added Tuesday departures flying into Olbia in the north east, giving you the chance to take advantage of great value midweek flights. The property list below is growing, so please check back regularly for updates. 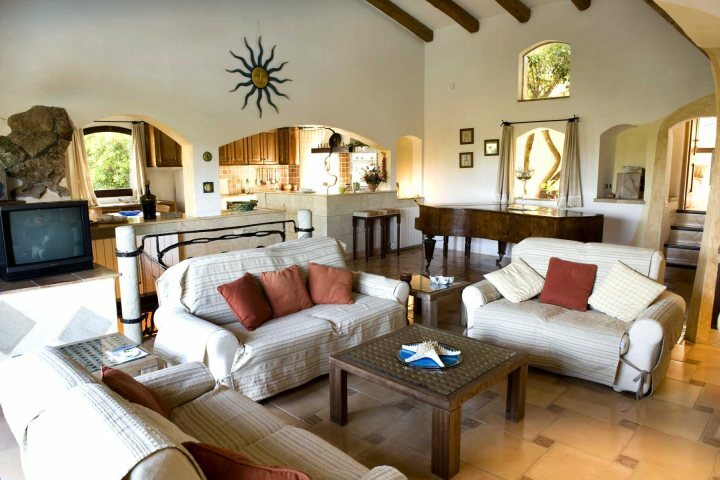 Located in the picturesque Galluran countryside where undulating hills meet rugged mountain peaks, Villa Maria is a beautifully traditional, large family villa with private, free-form pool. 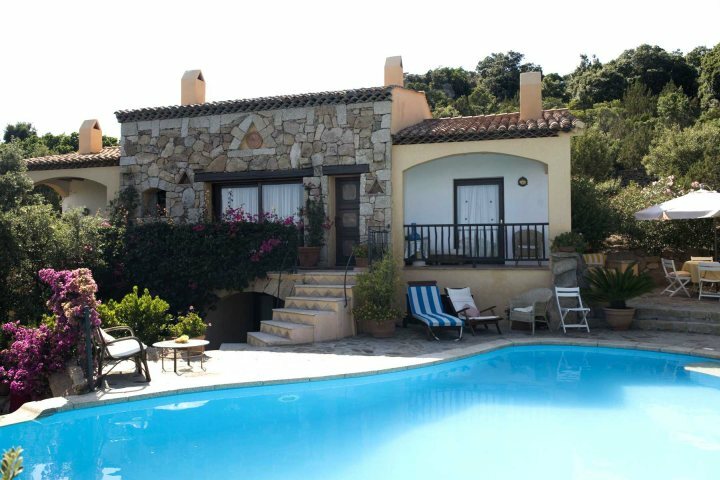 It's also just 7km from the glamorous Porto Cervo, and quaint town of San Pantaleo. 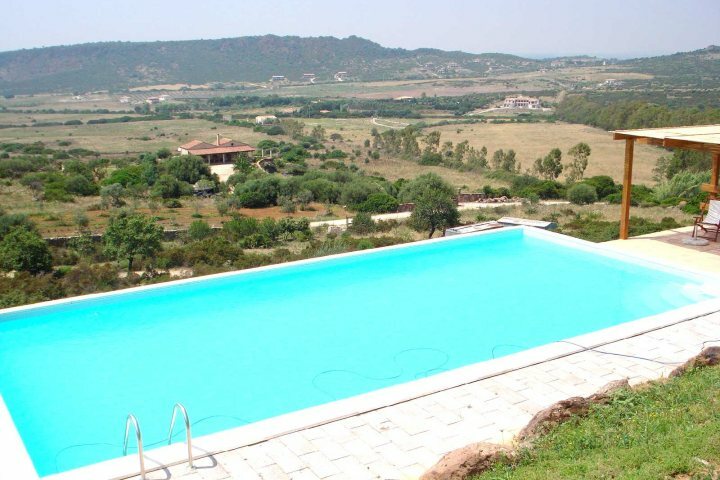 Set next to Villa Maria, Lu Triuzzu is another stunning property with a private pool and glorious surrounding views. 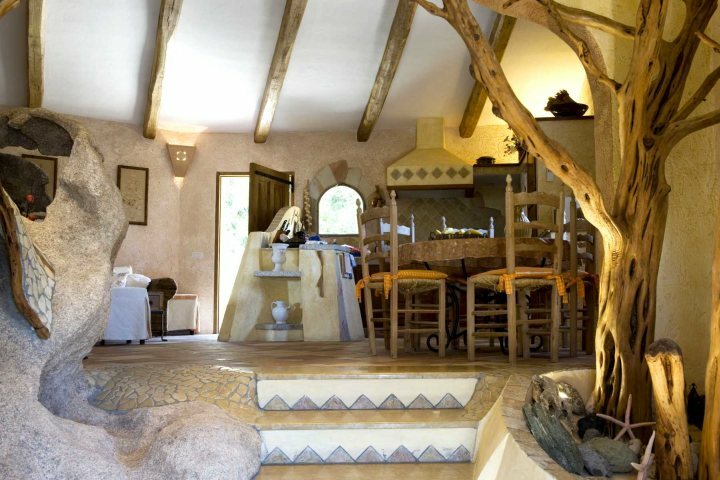 What makes this property stand out further is its use of natural materials throughout, and the fact it's constructed around an existing rock. 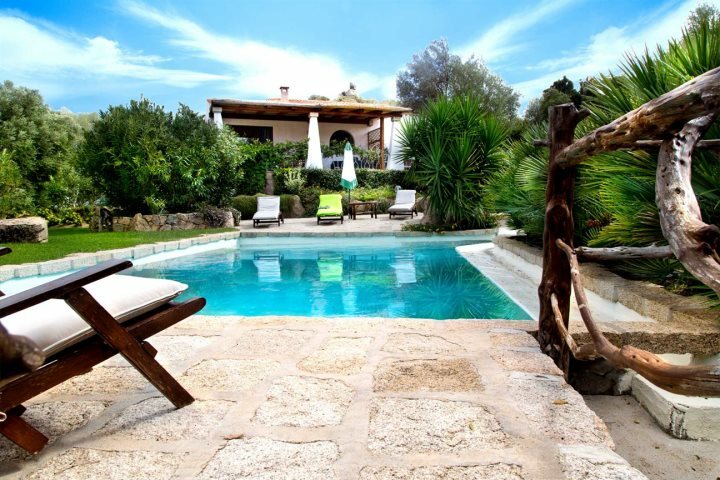 A simple yet delightful property, Villa Oltremare is perfect for couples or small families looking for a quiet and private Sardinia holiday. 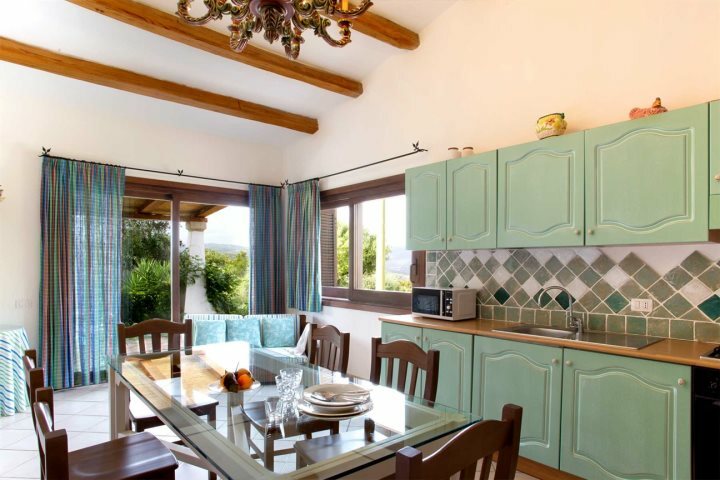 Located just a short walk from Lake Liscia in a more central area of the north, it's a wonderful base from which to explore the surrounding countryside, along with the villages of Tempio and Luras. 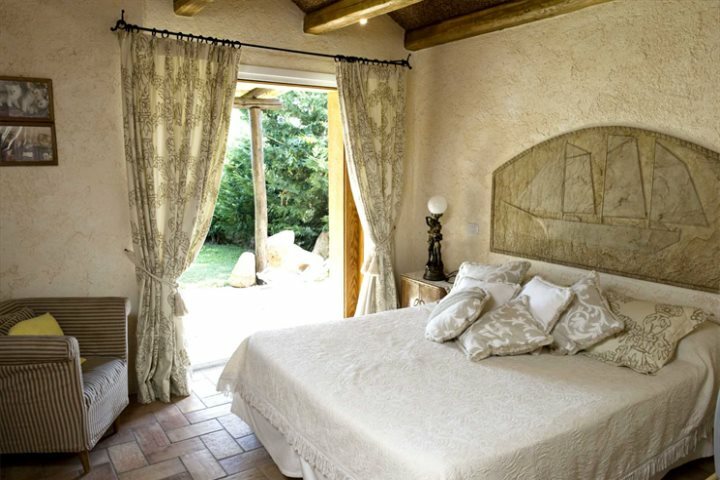 A converted 17th-century monastery, Casa Cristiana is full to the brim with character and an age-old charm. 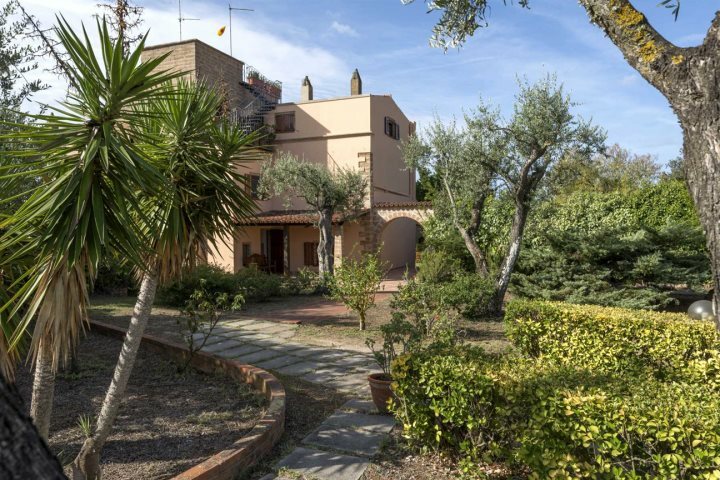 Set in an olive grove, you can sit out on the shaded terrace or perhaps relax in the private pool and soak up the views and Mediterranean sunshine. 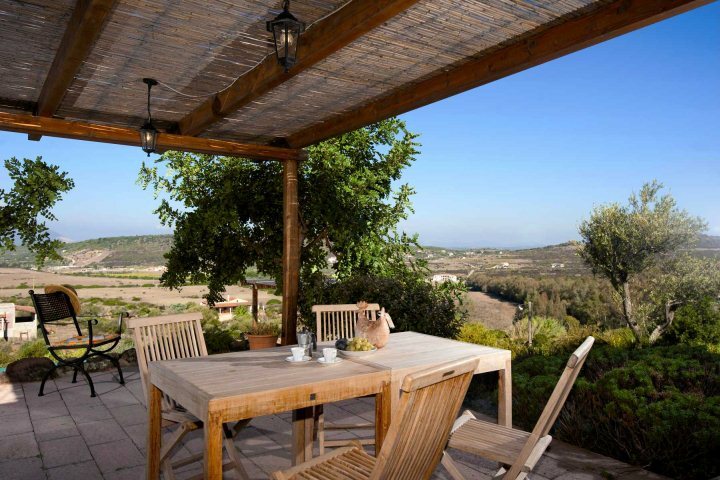 The property also boasts a fantastic roof terrace, the ideal spot for a pre-dinner drink. 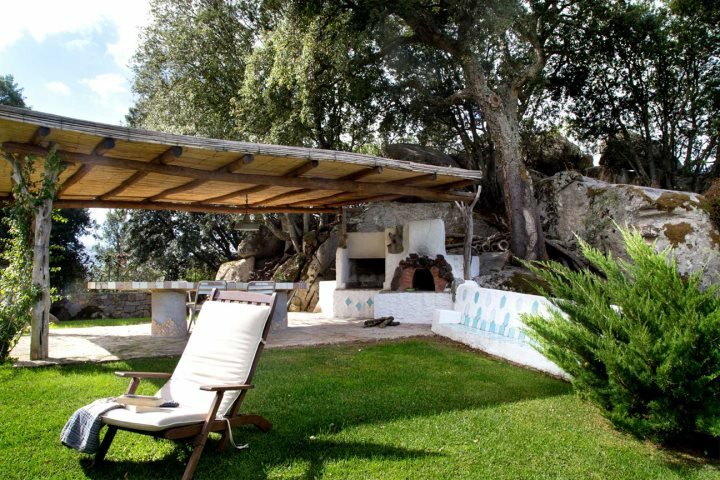 The ideal choice for couples looking for a romantic and homely escape, Casa Lluisetta is a beautiful countryside hideaway, yet still just 4km from the beach and restaurants at Alghero. 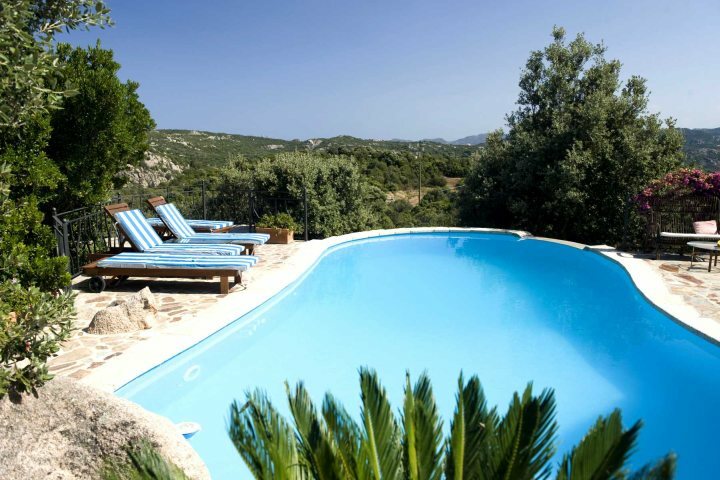 The large private pool is perfect for cooling off in the Sardinian heat, and the olive and citrus grove setting is unforgettable. 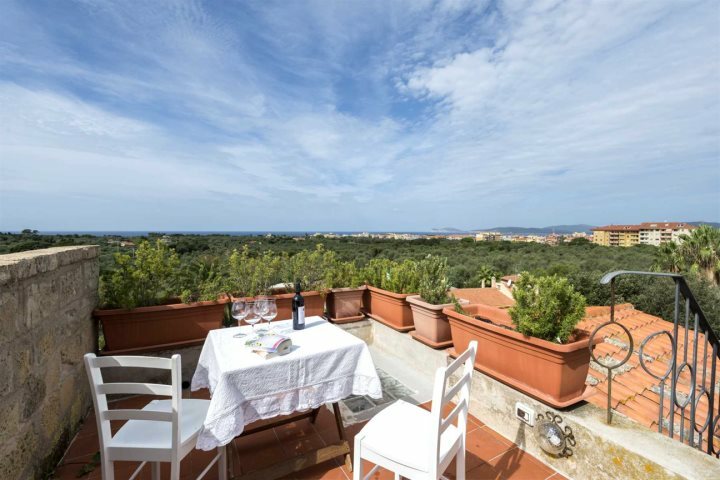 Located 6km outside of Alghero, Casa Le Primule is the ideal base for couples and small families looking to relax and get acquainted with the Sardinian lifestyle. The large infinity pool makes great use of the surrounding countryside panoramas, and the outdoor terrace is the perfect setting for al fresco dining. 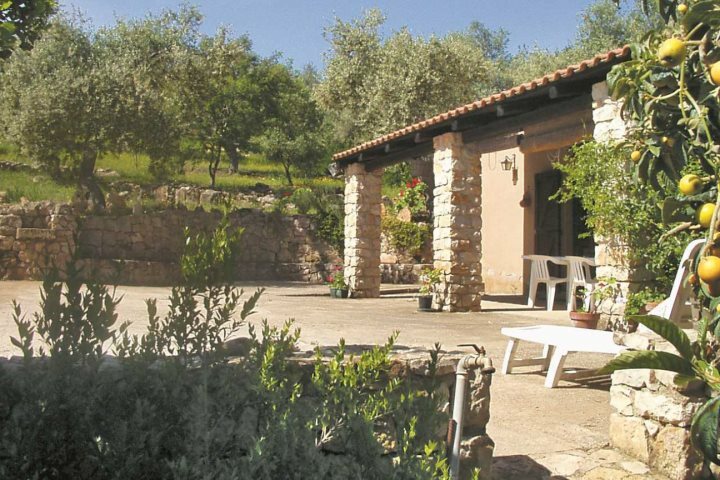 To find out more about a holiday to Sardinia, why not have a look at our holiday ideas?